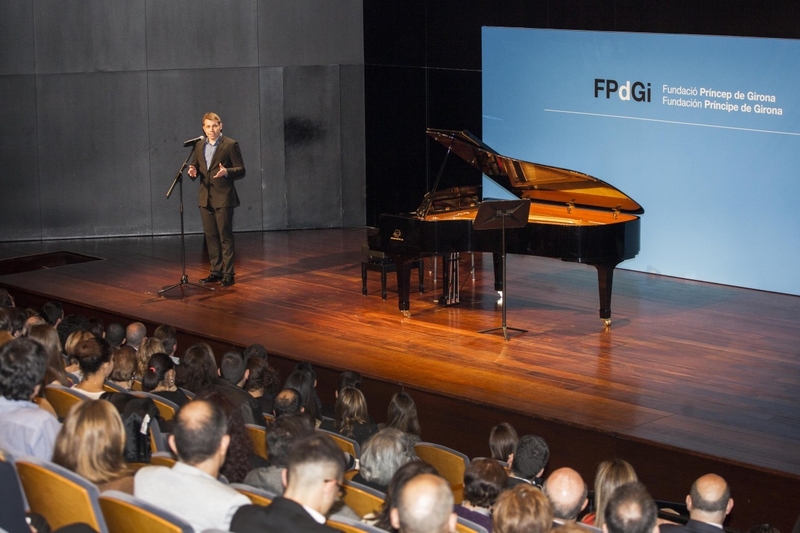 The Prince of Girona Foundation (FPdGi) has today announced the winner of its 2014 Arts and Literature Award, which recognises young artists with initiative and talent that are an example and inspiration for others. 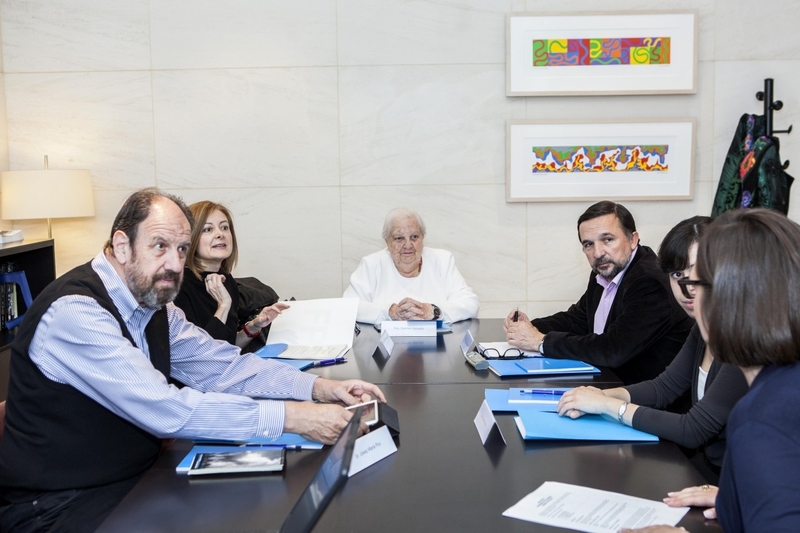 The jury, formed of Carme Balcells, member of the FPdGi Advisory Council; Pepa Fernández, journalist; Alba Ventura, winner of the Prince of Girona Foundation Arts and Literature Award 2010; Josep Maria Pou, theatre director and producer; and Sergio Vila-Sanjuán, writer and art and literature critic, have decided to present this year’s award to Hugo Fontela, for having developed paintings that are reflective, pared down and committed to protecting nature, and which impressed the jury with their maturity and intensity. 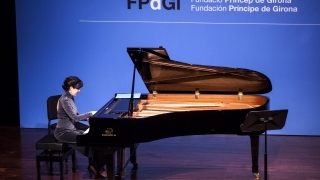 The artist Hugo Fontela Rodríguez (Grado, Asturias, 1986) joined the School of Arts and Crafts of Avilés at the age of 14, where he learnt to paint in an academic fashion and was later awarded the Special Merit Award in the Arts. 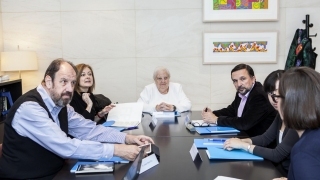 He went on to enrol for an Art Baccalaureate of the Oviedo School of Art with a view to studying Fine Art, a decision he later put on hold in order to move to the Art Students League, in the city of New York. At the age of 19 he won the 20th BMW Painting Award, which was presented by HRH Queen Sofia of Spain. 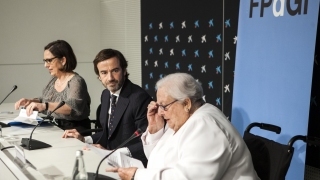 After receiving this prize he attended the 18th Painting Biennial in Zamora as a guest artist. 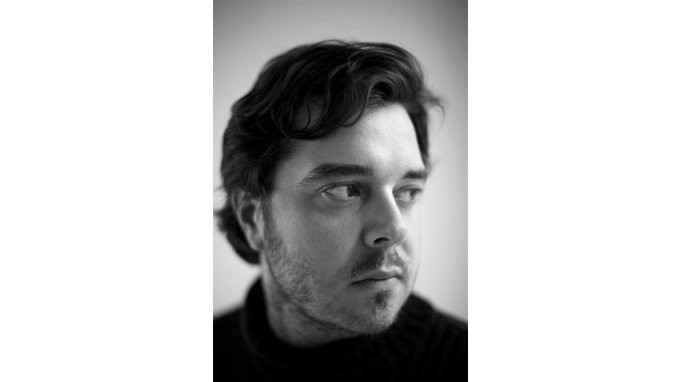 In 2007 he won the Award for Best Artist at the ESTAMPA trade fair, presented by the Madrid Association of Art Critics. 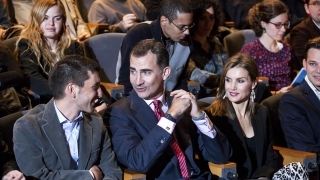 In 2011, the Prince and Princess of Asturias and of Girona inaugurated a large exhibition of his work at the Museum of Montserrat. 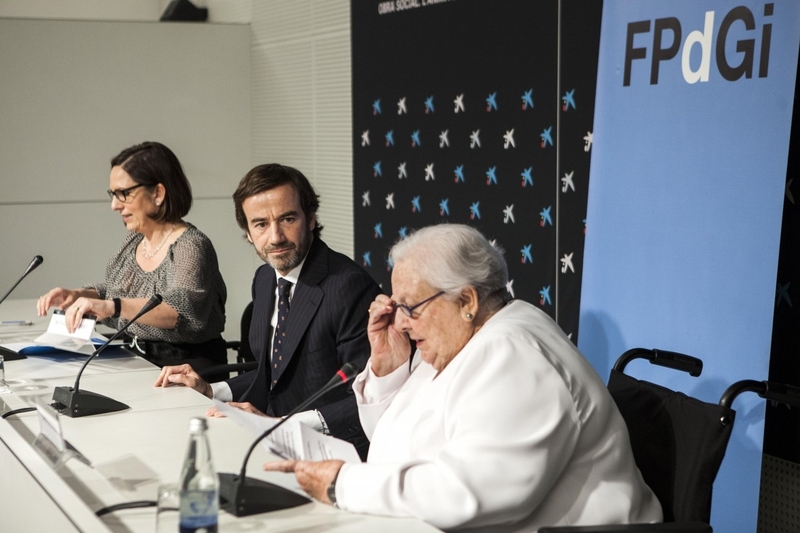 As a result of his stay with Oscar Niemeyer in Rio de Janeiro, he created Niemeyer by Fontela at the centre designed by the architect in Avilés and which currently forms part of the Carles Taché Gallery. 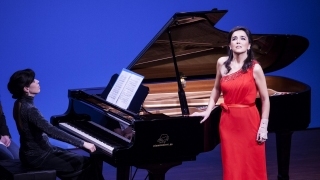 Since 2005 he has lived and worked in Manhattan. 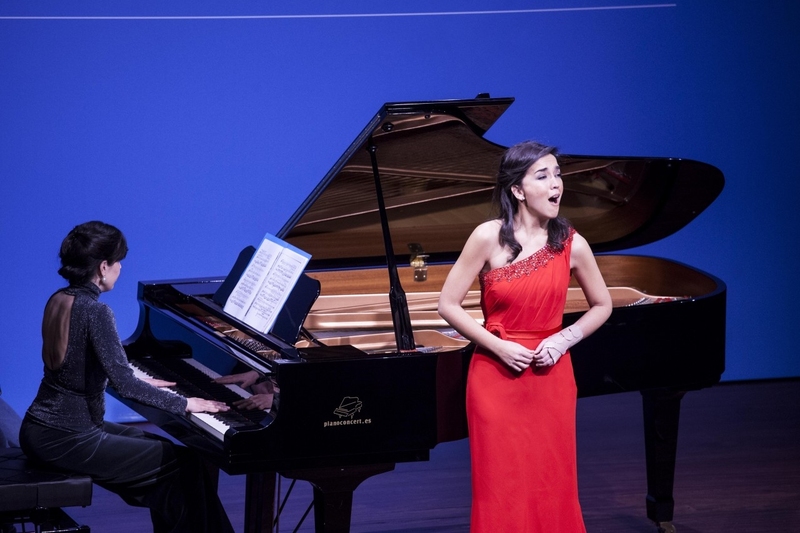 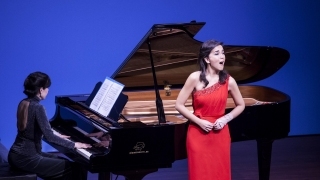 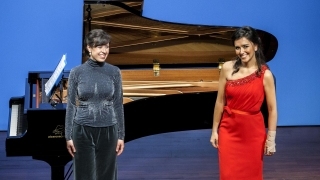 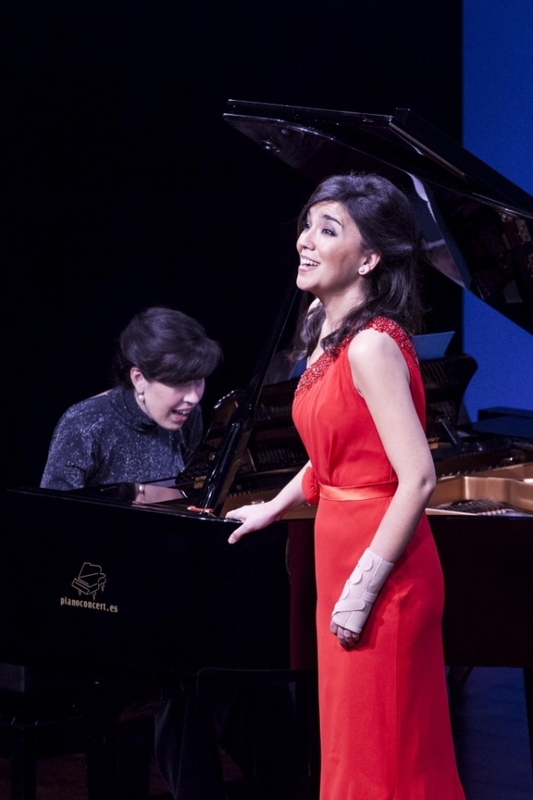 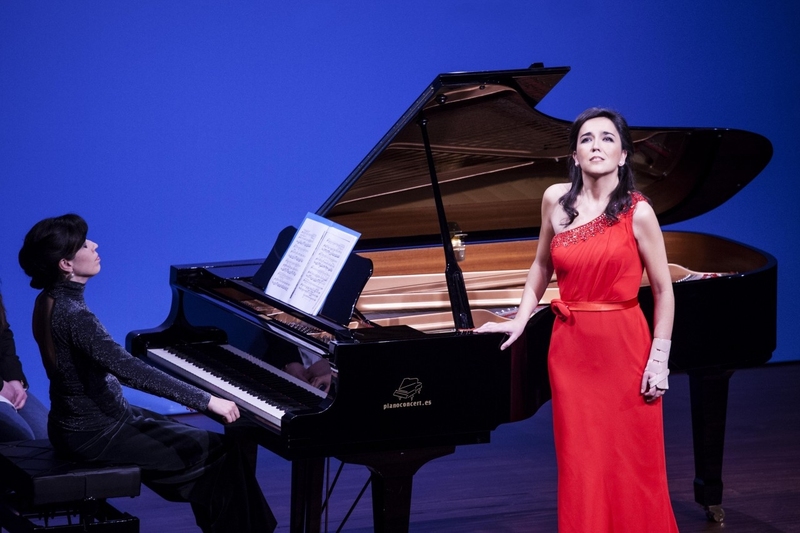 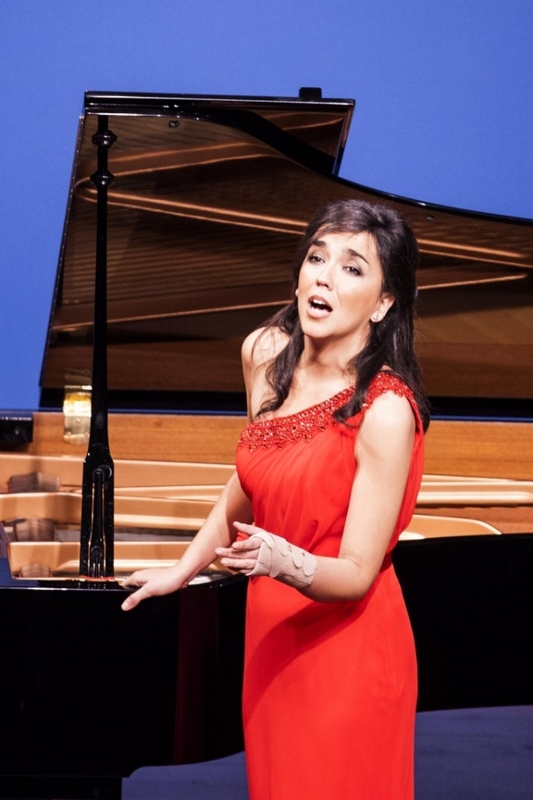 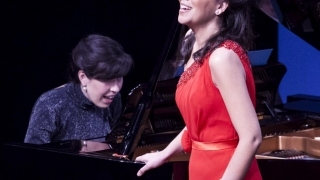 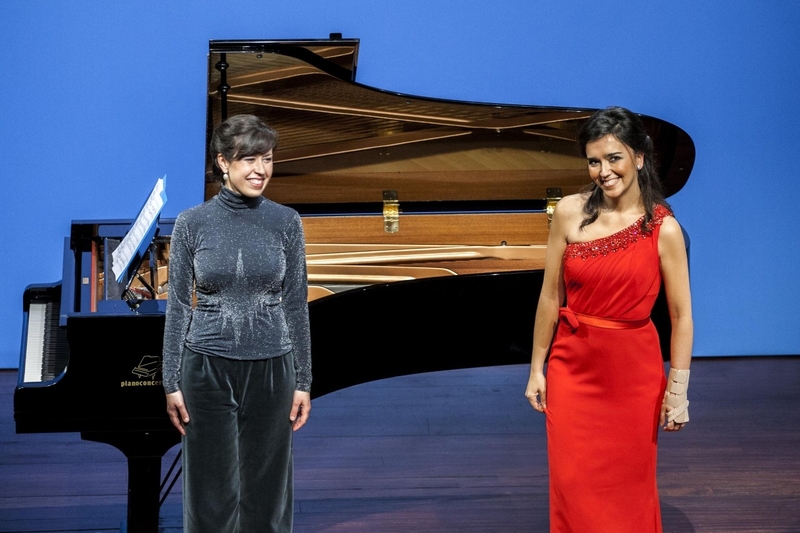 Their Royal Highnesses the Prince and Princess of Asturias and of Girona will tonight be presiding over the concert “Young people with their own voices”, given by the soprano Auxiliadora Toledano and the pianist Alba Ventura, both winners of previous editions of the Prince of Girona Foundation awards. 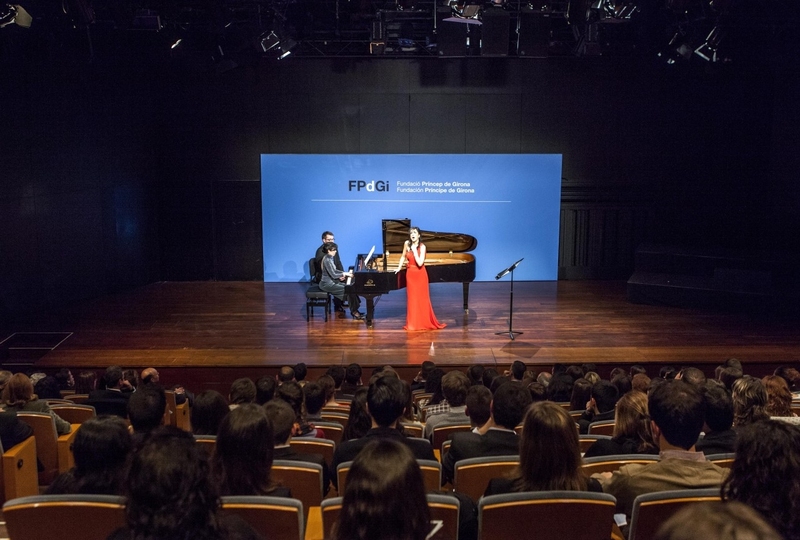 The concert, which will be held at the CaixaForum in Barcelona, is to be attended by more than 300 young people. 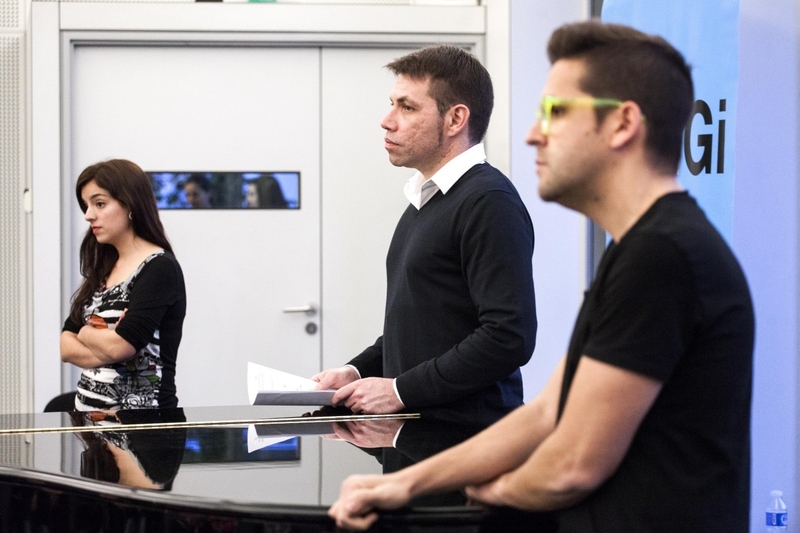 Beforehand, Auxiliadora Toledano and the musician Miguel de Páramo gave a practical workshop for young people entitled “The power of the voice, from opera to pop in two hours”, which ended with a visit to the CaixaLAB, a multimedia space in the CaixaForum in Barcelona designed to foster entrepreneurial attitudes in young people. 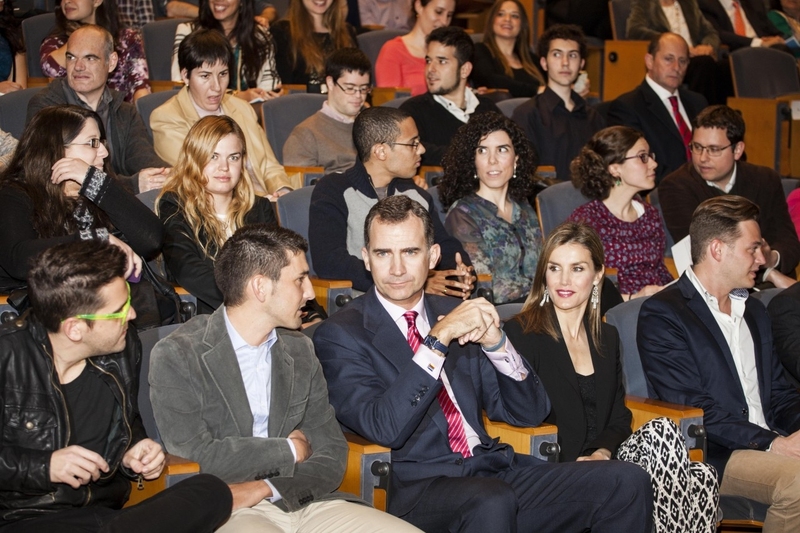 Their Royal Highnesses the Prince and Princess of Asturias and of Girona also attended this event. 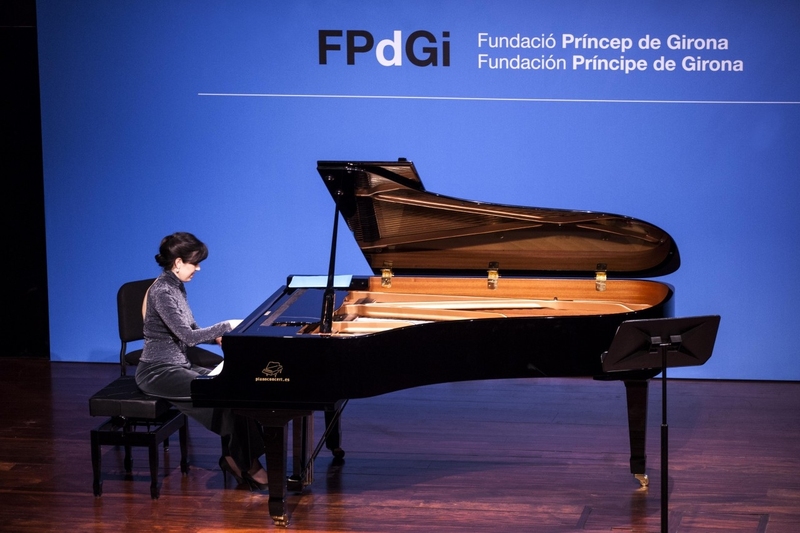 With the aim of fostering activity and effort, the Prince of Girona Foundation Awards promote research and creativity, solidarity and the development of talent in restless young people, in order to build a more just world in a globalised setting. 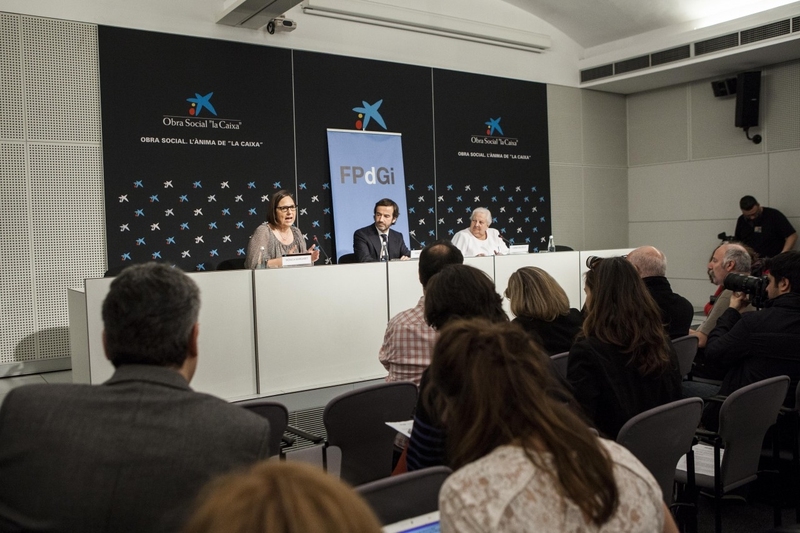 Prince of Girona Foundation Arts and Literature Award: Recognises talented young people involved in promising work in any discipline of the arts and literature, and which serves as inspiration for other young people. 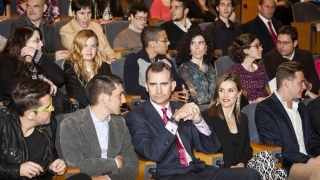 Prince of Girona Foundation Social Award: Recognises young people who have used their personal leadership skills to promote projects that foster the integration of marginalised groups or those at risk of exclusion, whether through social entities or businesses. 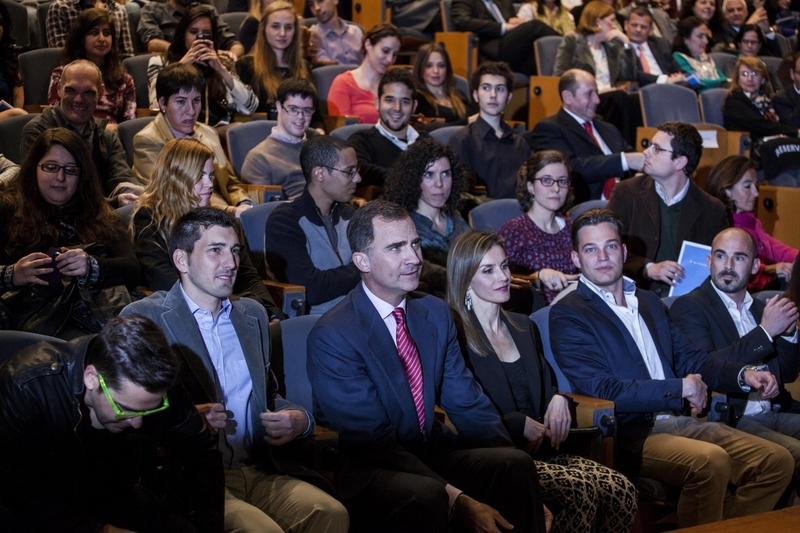 Prince of Girona Foundation Scientific Research Award: Recognises young people with outstanding research projects or experiences, including those working in human and social sciences, which show strong potential for future development. 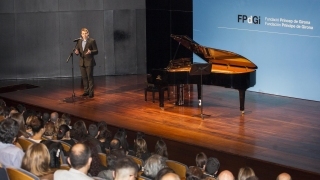 Prince of Girona Foundation Business Award: Recognises young people who show entrepreneurial initiative in the execution of an original and viable business project. 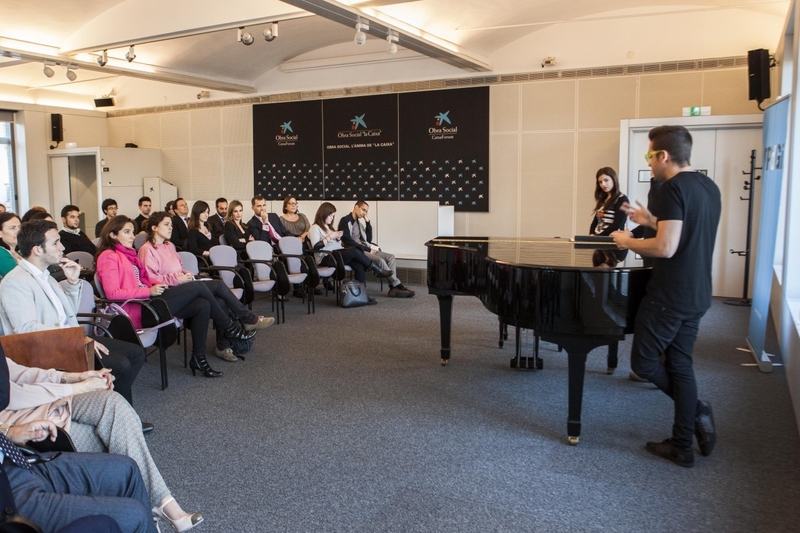 Prince of Girona Foundation Organisation Award: Recognises the outstanding work of an entrepreneurial organisation that works for young people. 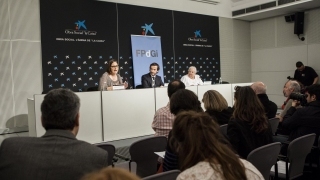 In this edition, a total of 180 nominations for the Prince of Girona Foundation Awards have been received, of which 27 were in the Arts and Literature category. 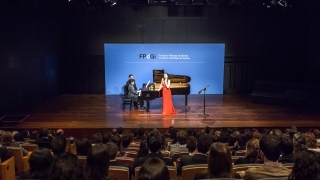 The calendar of jury meetings and winner announcements for the remaining categories is: Prince of Girona Foundation Organisation Award (21 March, in Bilbao), Prince of Girona Foundation Business Award (1 April, in Girona), Prince of Girona Foundation Scientific Research Award (3 April, in Madrid) and the Prince of Girona Foundation Social Award (8 April, in Girona). 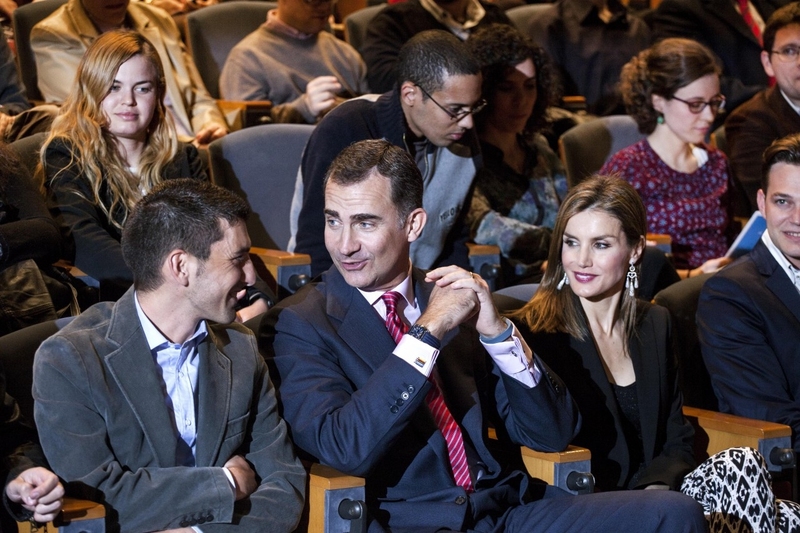 With a prize of €10,000 and a reproduction of a sculpture by Juan Muñoz, the Prince of Girona Foundation Awards are presented during the IMPULSA Forum, which is being held in Girona in June and will be presided over by Their Royal Highnesses the Prince and Princess of Asturias and of Girona.